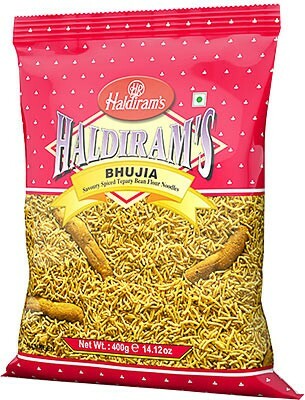 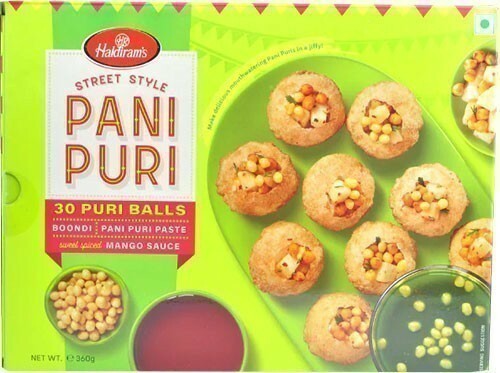 Buy Haldiram's Snacks Online - Choose from a huge range of snacks online! 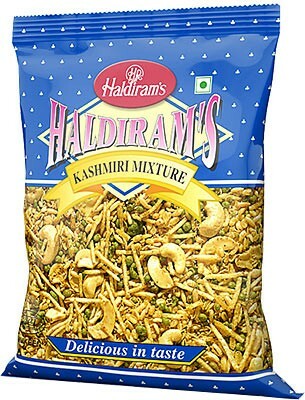 Buy Haldiram's Snacks (Namkeen) at iShopIndian.com. 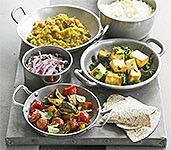 Over 50 varieties to choose from. 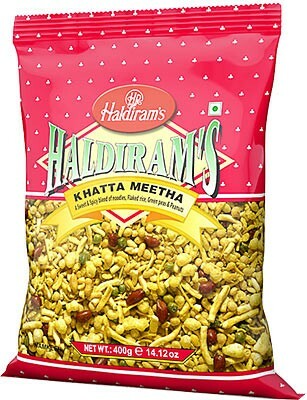 $3.79 Notification will be sent to your e-mail address every time the item price is decreased. 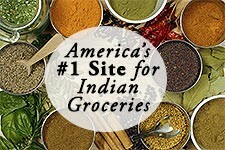 $11.99 Notification will be sent to your e-mail address every time the item price is decreased.